The one strong pregnancy craving I’ve had is for MILK. Somewhat random, but at least it’s healthy. But who wants a healthy craving? 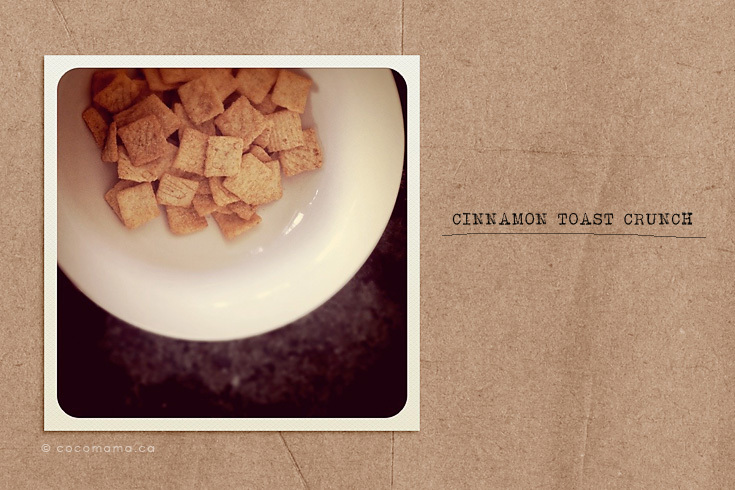 So I kill it with Cinnamon Toast Crunch.